Winner of Philly Dev Night Toy Jam! 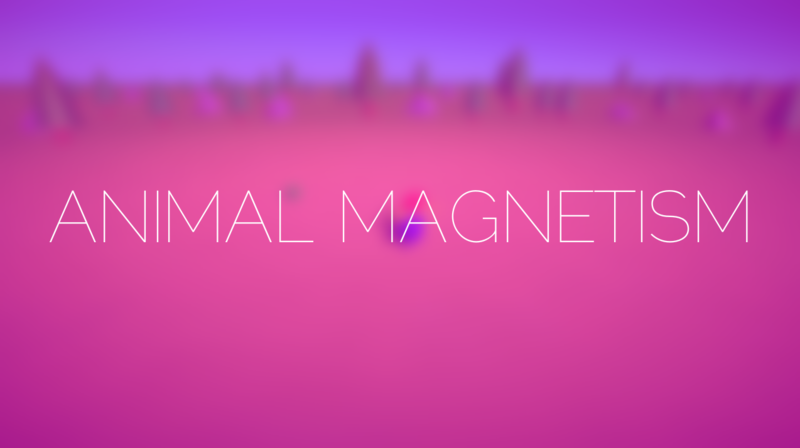 Things get freaky when Animals and Magnetism combine! Like summoning magnetic meteors that destroy everything they touch! Play the HTML 5 version in your browser! 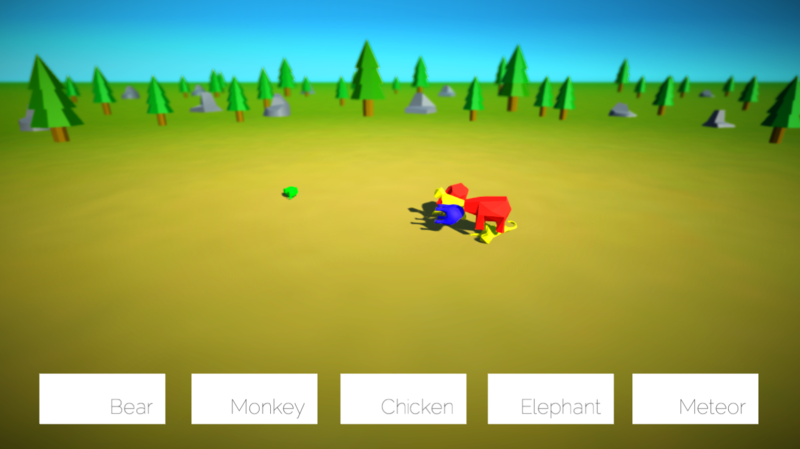 Mouse to drag and move animals, and to click buttons. "q" resets the game. v0.95 from the Jam, check back soon for a few optimizations and additional sounds added! 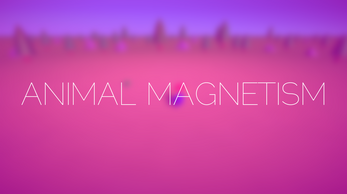 Unzip and double-click the Animal Magnetism application file. Headphones recommended!